Welcome to Transatlantic Agency, Trevor Cole! Trevor Cole’s four novels include Norman Bray in the Performance of His Life and The Fearsome Particles, both short-listed for the Governor General’s Literary Award and long-listed for the IMPAC (International Dublin Literary Award). 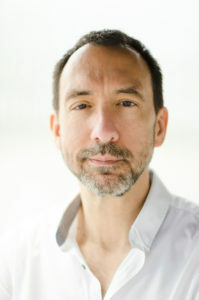 His third novel, Practical Jean, published in Canada, the United States, Germany and France, was short-listed for the Rogers Writers’ Trust Fiction Prize and won the Leacock Medal for Humour. Trevor’s latest book, published by HarperCollins Canada, is The Whisky King, a nonfiction historical narrative, nominated for the Speakers Book Award and the Heritage Toronto Award and winner of the 2018 Arthur Ellis Award for Canada’s best nonfiction crime book. Trevor lives with his partner and puppy in Toronto. Trevor is represented by Senior Literary Agent Carolyn Forde.